Learning games for kids can be both educational and entertaining. They are many ways to ensure that the little ones enjoy themselves as they learn important scholastic skills. 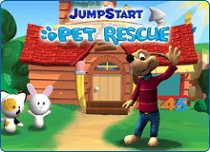 The online virtual world here at JumpStart.com is an adventure-based learning game with a vast array of online games to choose from. Kids can explore this exciting world and choose the skills that they want to practice. Learning has never been so much fun! 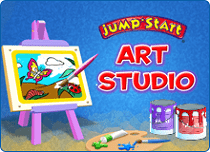 JumpStart.com is all about making learning fun for kids. Whether completing missions to earn story books in StoryLand or setting off to solve the mystery of Mystic Mountain in AdventureLand, kids are learning all the time. 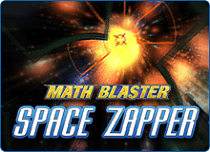 The online learning games in JumpStart cover important topics in subjects like math, reading, spelling, vocabulary, science, social studies, music and art. Kids can choose from grade-based games that have age-appropriate themes and lessons or just explore the virtual world at their own pace, picking up important scholastic and real-world skills along the way. Responsibility, independent play, being a good friend, and socializing with others are just some of the non-scholastic skills that kids learn from JumpStart every day. 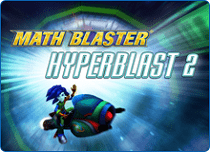 The fun learning games on JumpStart.com are meant for kids between the ages of 3 and 12. 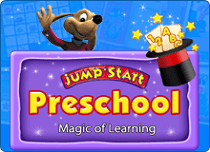 Preschool learning games or learning games for grade 5, JumpStart has it all. Kids can even embark on mini learning adventures appropriate for their age by exploring areas like MarineLand, AdventureLand and StoryLand. Use the JumpStart game guide for help finding the best learning games for your child inside the virtual world. 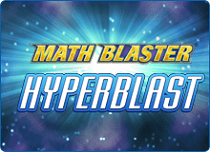 Get your kids to the head of the class by having them play a host of online learning games such as math games, English games, reading games, science games and quizzes! 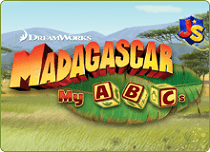 These free games educate children of all ages and improve their cognitive skills, comprehension skills, numerical skills and vocabulary. Preschool learning games are a great way for parents to prepare their children for the Pre-K years. With these games, parents can rest assured that their children are spending their time productively. 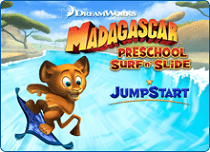 For example, preschoolers can play JumpStart’s online virtual games for 3- to 5-year-olds or even make a trip to StoryLand! 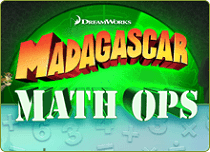 Parents can also play the online learning games with their children and be a part of their kids’ learning adventure. Indulge your curious and inquisitive toddler with online learning games for toddlers. Let your toddler explore a different world and improve comprehension skills and basic hand-eye coordination with simple yet exciting learning games appropriate for their age! The Jumpstart.com learning games will run in most browsers, and require you to have a reasonably recent graphics card and Windows or Macintosh operating systems of recent vintage.